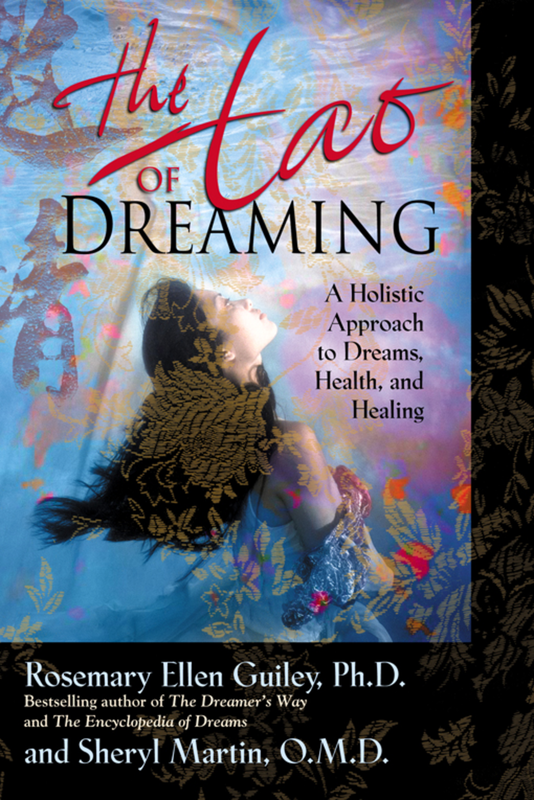 A holistic approach to dreams, health, and healing that blends the wisdom of East and West. An expert in Western dream interpretation joins a doctor of Oriental medicine to help readers delve into their dreams-and emerge with the gifts of health, personal growth, change, and problem solving. In this unique book, the principles of Taoism-a holistic treatment of body-mind-spirit, the balance of yin and yang, and the five basic elements-serve as a backdrop for dream exploration and interpretation.